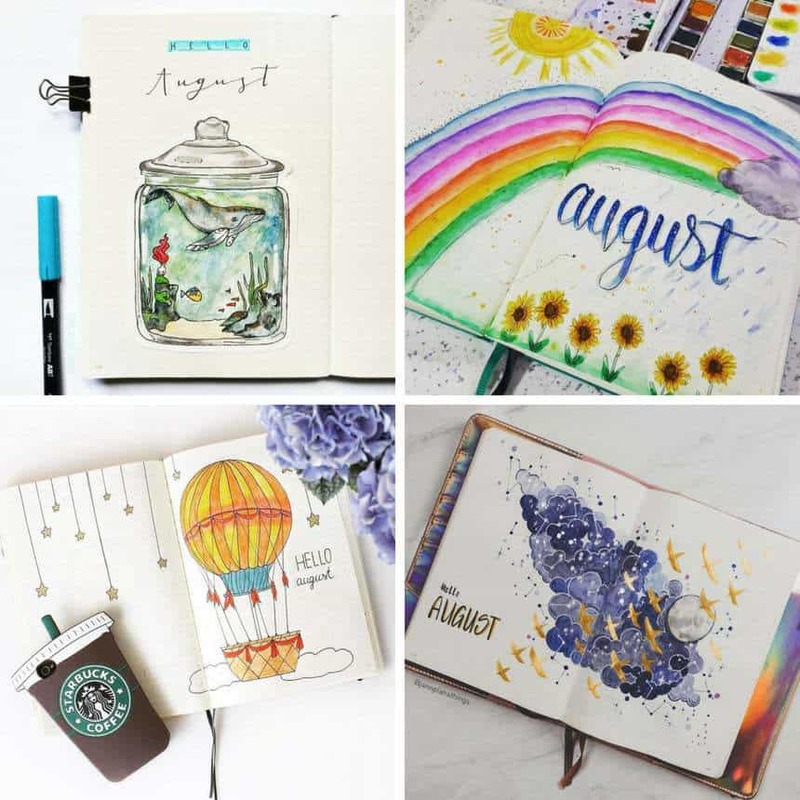 12 Gorgeous August Bullet Journal Themes to Inspire You! Home > Bullet Journal > Bullet Journal Inspiration > 12 Gorgeous August Bullet Journal Themes to Inspire You! The Summer is flying by and it’s time to start thinking about August Bullet Journal themes for the new month ahead! But let’s not get ahead of ourselves because first we need to figure out our August Bullet Journal themes right? 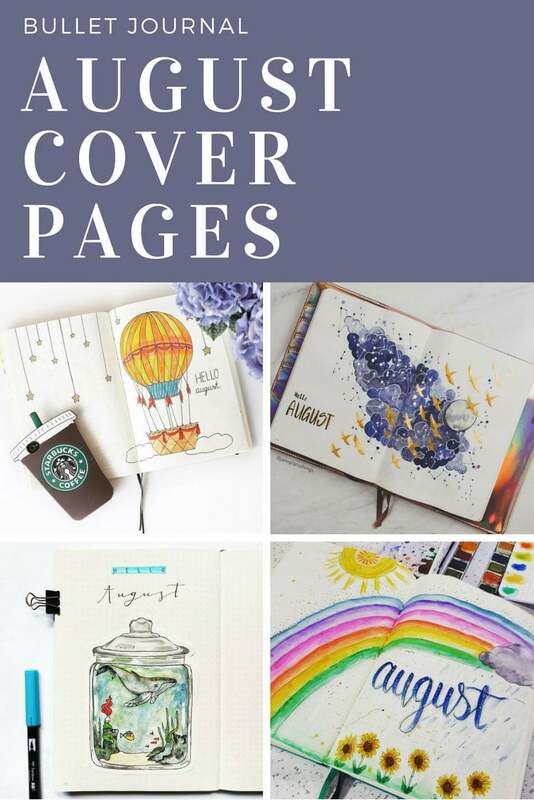 So here’s 12 different cover pages to inspire you. Next PostNext 8 Adorable Dinosaur Crochet Patterns You’ll Want to Make This Weekend!